Dr. Bruening’s teaching and research interests center around medical nutrition therapy. She collaborates with local medical researchers on detection of adult malnutrition and in developing food-based programs for adult weight management and related comorbidities. She has also published and presented in the area of dietetics education. Dr. Bruening serves as a program reviewer for the Accreditation Council for Education in Nutrition and Dietetics (ACEND) and served as a Program Representative from 2006 to 2008. She has collaborated with international dietetic education programs in Chile, South Korea, and Qatar. 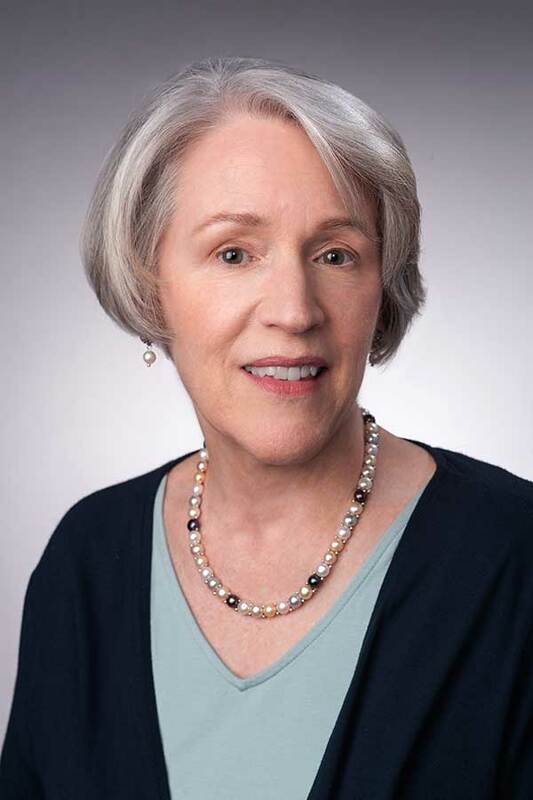 She has served as an item writer, item reviewer, and on the Item Reclassification Panel for the Commission on Dietetic Registration examination for registered dietitian-nutritionists. She is a Fellow of the Academy of Nutrition and Dietetics, belongs to six dietetic practice groups, and completed advanced training in child & adolescent weight management.